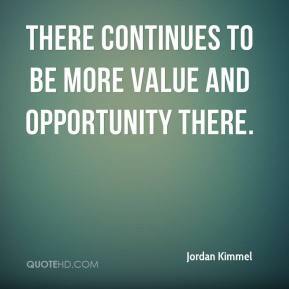 There continues to be more value and opportunity there. 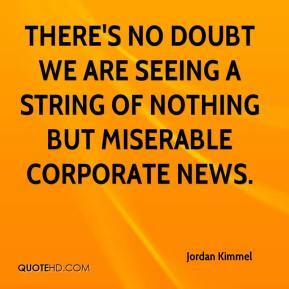 There's no doubt we are seeing a string of nothing but miserable corporate news. 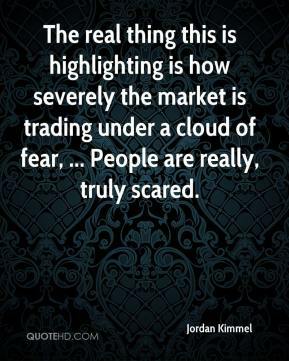 The real thing this is highlighting is how severely the market is trading under a cloud of fear, ... People are really, truly scared. A lot of these companies are sick. 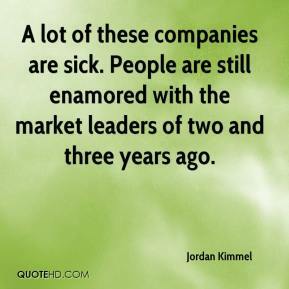 People are still enamored with the market leaders of two and three years ago. 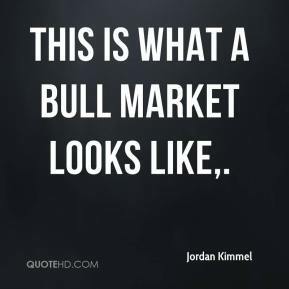 This is what a bull market looks like. It's a reminder of the lack of confidence in these big names, ... 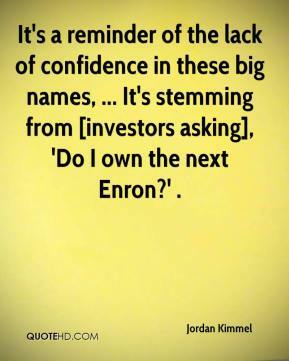 It's stemming from [investors asking], 'Do I own the next Enron?' .